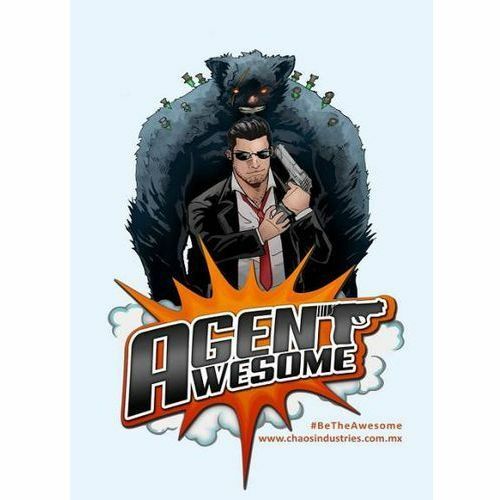 Agent Awesome (PC) 3,30 zł Gra PC kiss wersja cyfrowa Agent Awesome E39715- natychmiastowa wysyłka, ponad 4000 punktów odbioru! 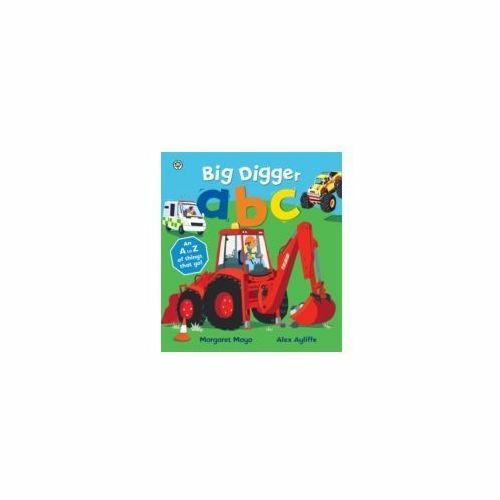 Big Digger Abc - Ultimate A To Z Of Things That Go! 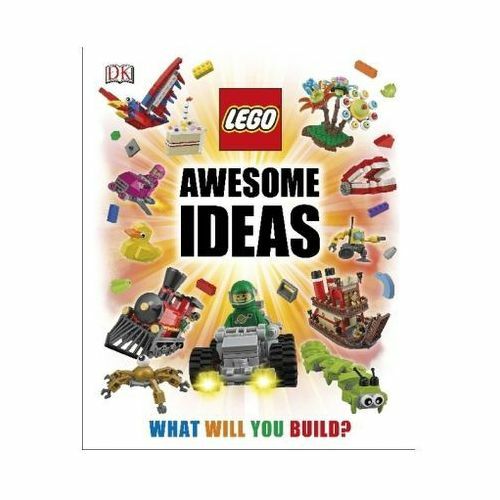 32,78 zł The Ultimate Book Of Vehicles From The Creators Of The Bestselling Dig Dig Digging! 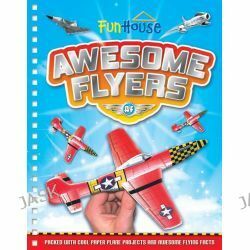 Awesome Flyers Fun House, Fun House, 9781743671450. 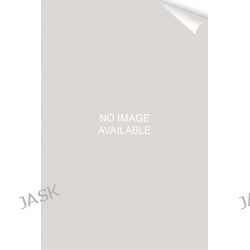 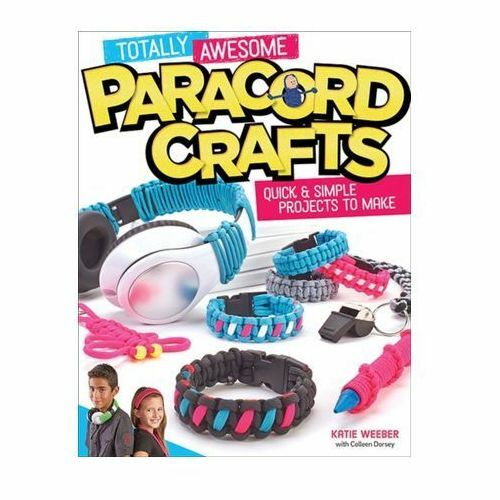 87,79 zł Learn all about awesome flying machines and create your own balloon helicopter with this amazing Awesome Flyers kit. 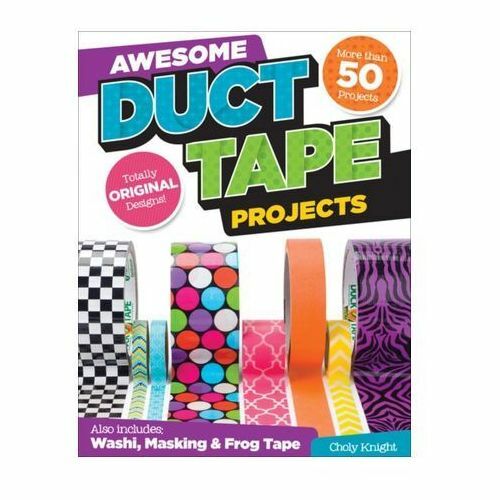 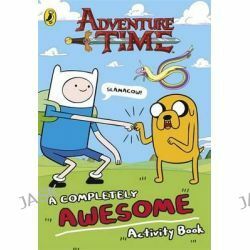 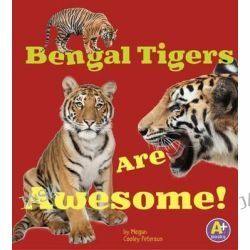 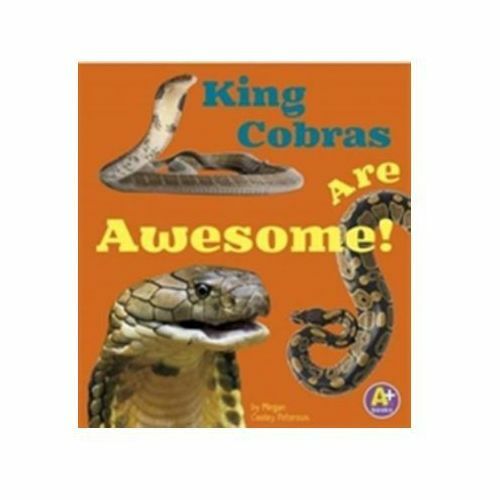 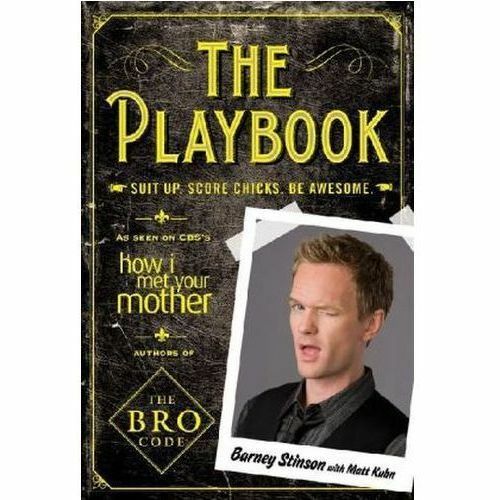 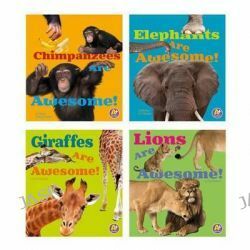 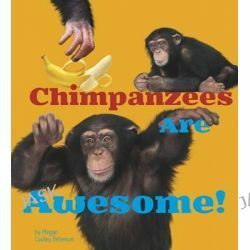 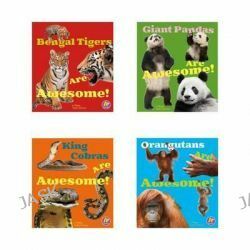 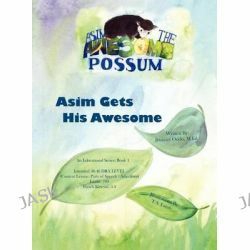 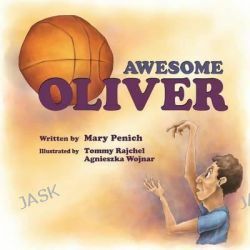 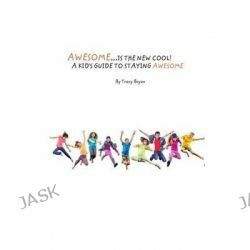 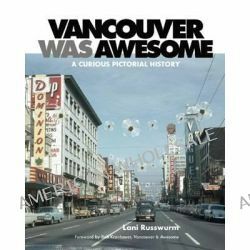 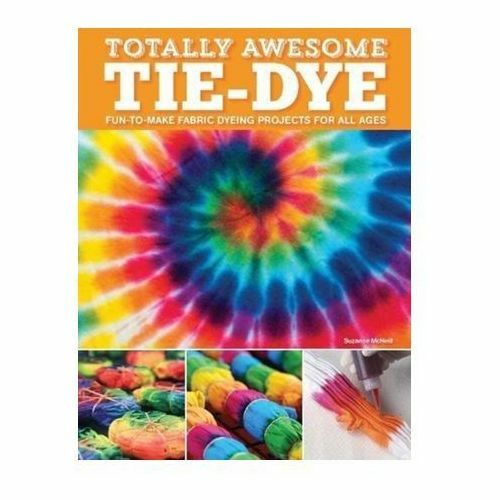 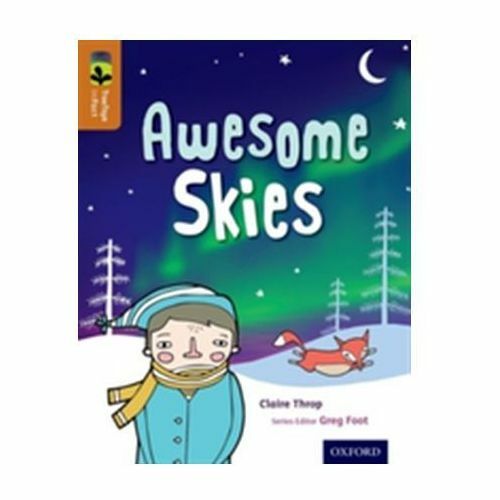 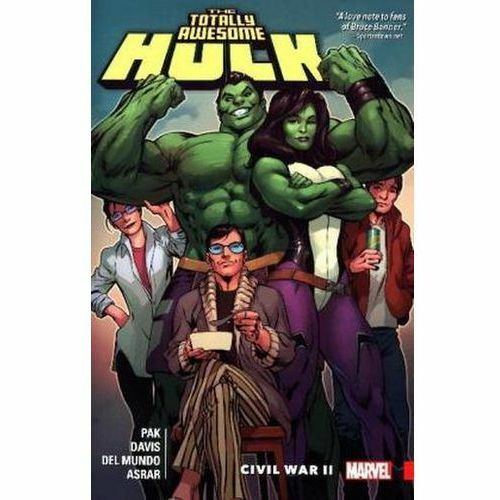 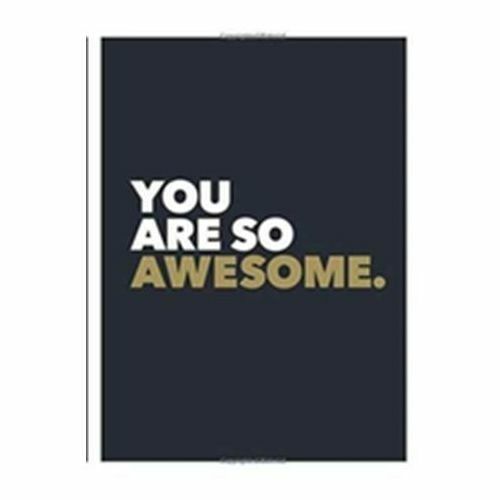 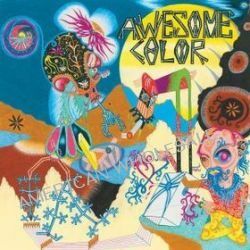 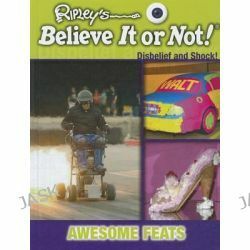 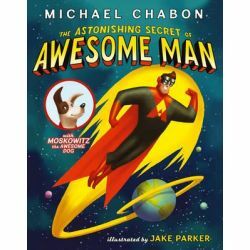 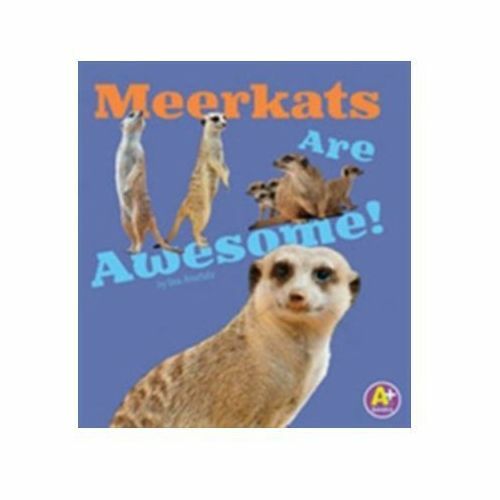 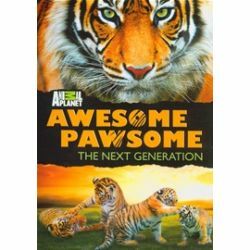 Awesome Activities, Awesome Activities (Hardcover) by Susan Martineau, 9781615333851. 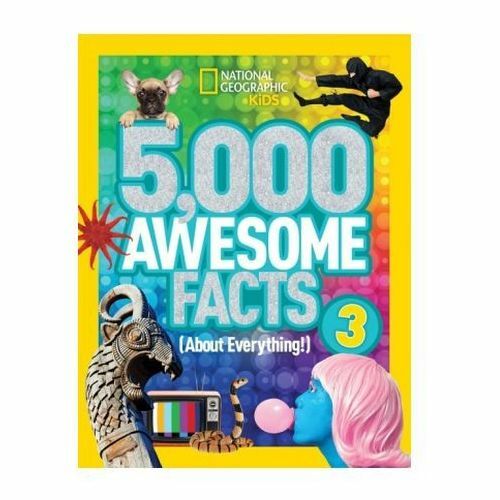 1 065,58 zł Egg cartons, cardboard boxes, and onionskins transform from trash into thrilling projects in this fascinating series.